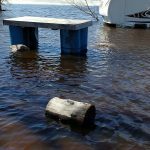 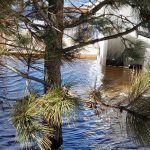 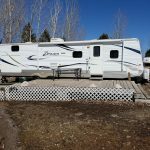 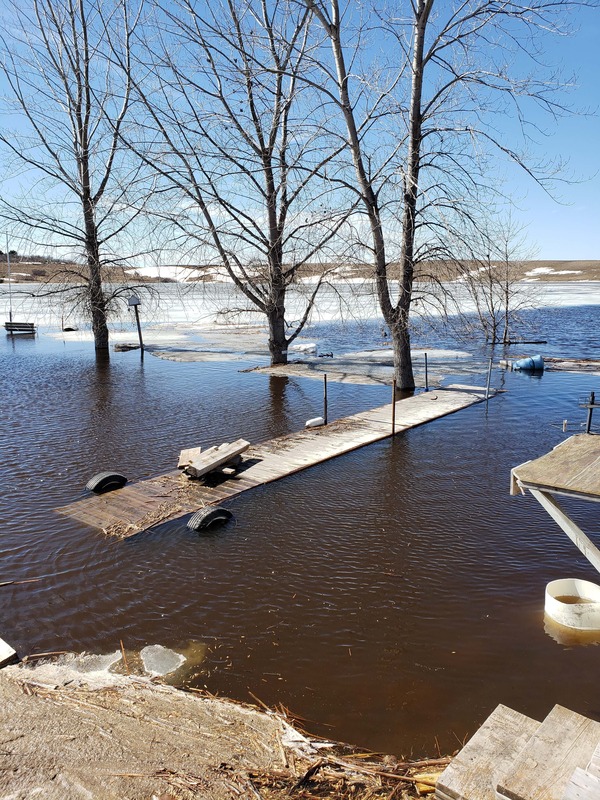 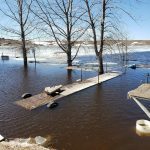 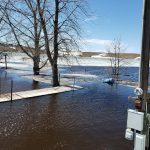 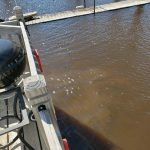 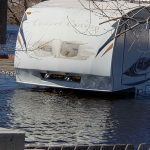 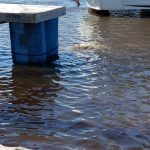 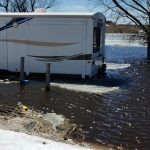 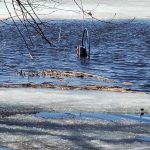 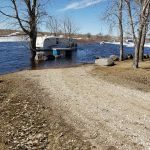 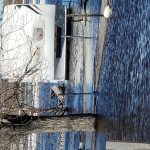 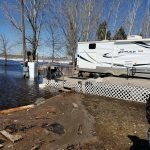 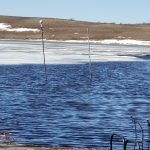 LAMOURE, N.D. (NewsDakota.com) – Photos submitted to NewsDakota from Randy Miller show just how much flooding is affecting the city of LaMoure and LaMoure County. 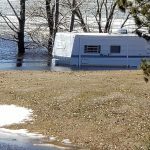 Campers, shelter and more have become submerged in water as overland flooding continues to persist. 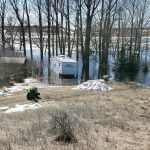 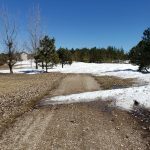 LaMoure County Emergency Manager Kimberly Robbins reports that overland flooding has caused significant damage to some township roads and township officials are closing roads that are impassable. 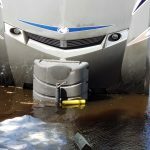 You can click here for a full story. 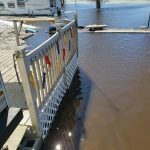 View the photos from Randy Miller below.